Sequels get a bad rap. They’re often not as good as the originals and leave fans highly disappointed. But I can assure you that How To Train Your Dragon 2 is not the case. In fact, dare I say – it’s even better than the first. I know that’s a big statement to make. Especially with the success of the first film, but hear me out. 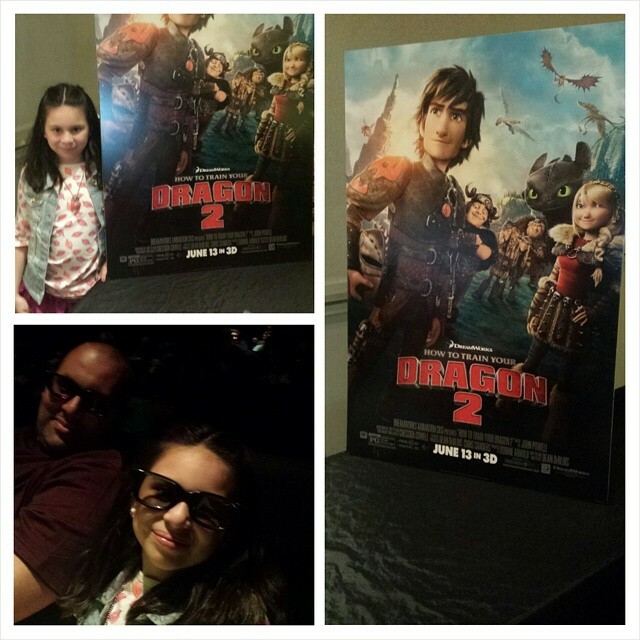 A few days ago my family and I were invited to watch an advanced screening of HTTYD2. Being fans of the original I wanted to see if it would live up to its predecessor. After we left the theater, we could not. stop. talking. about it! Even 4 blocks later, and after being seated for lunch – we were still yapping away. Which classifies as a family hit in my book! The visuals are stunning and captivating. The story is exciting and heartwarming. I will make you laugh, and it will make you cry. It’s a mix of everything a good animated film should have. I assure you it will impress all dragon-flyers alike - big or small. If you thought you like the original – just wait and see…. 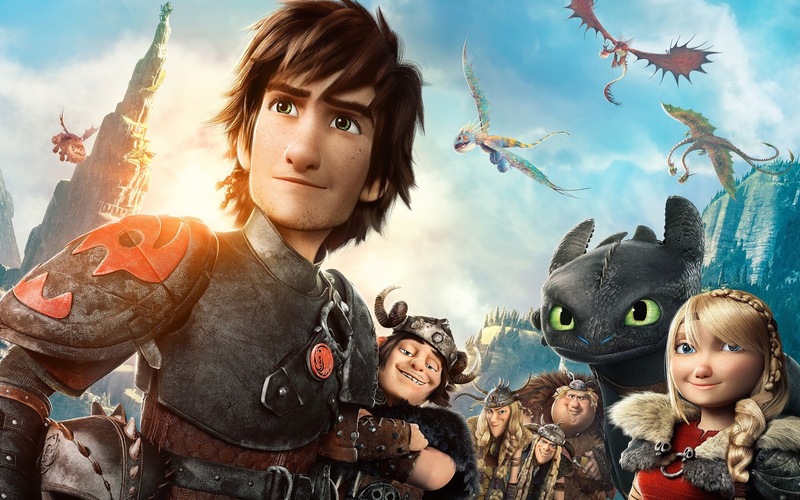 “How to Train Your Dragon 2” opens in theaters on June 13.